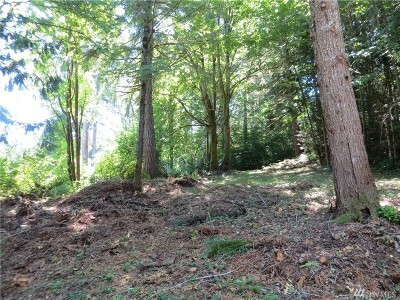 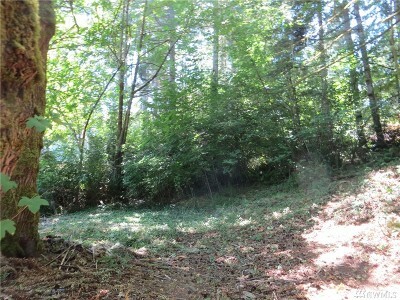 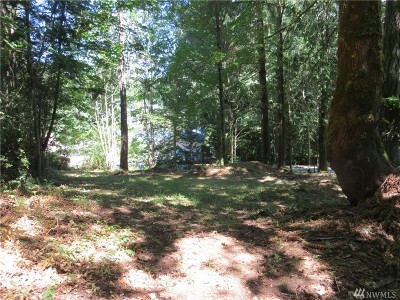 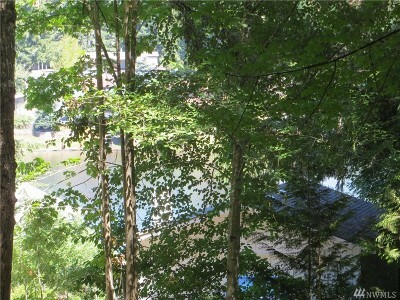 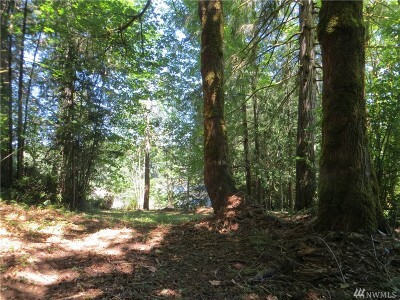 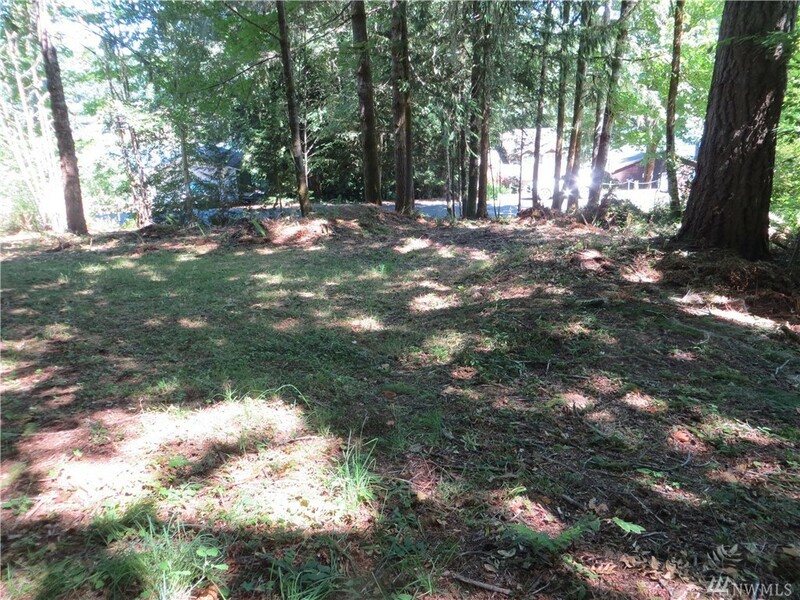 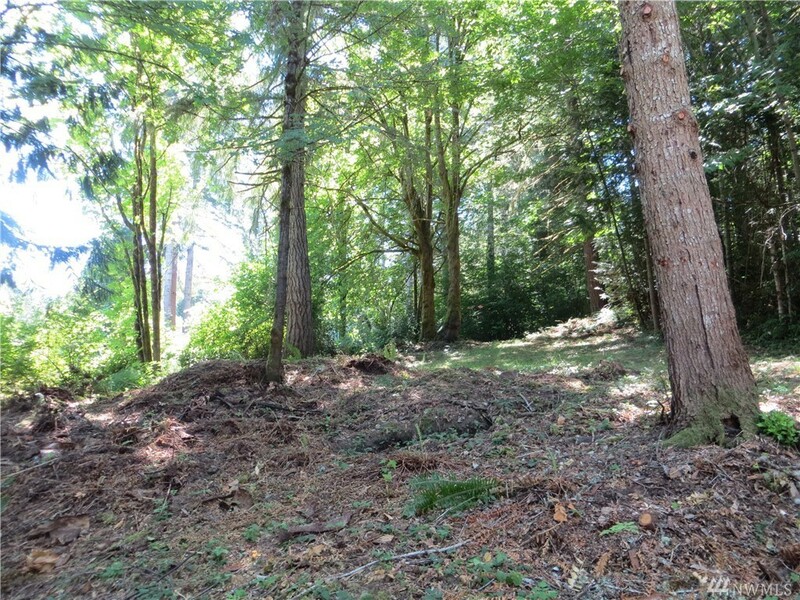 Very pretty building lot at Fawn Lake is located across the street from the lake and even has a peek-a-boo view. 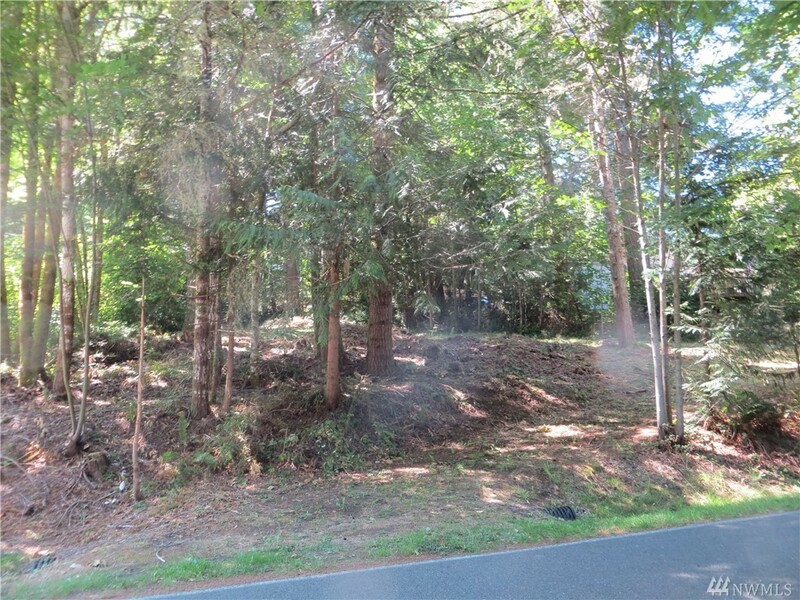 The road has already been cut in so you drive on in and pick where you want to build (or place) your new home on this nice sized lot. 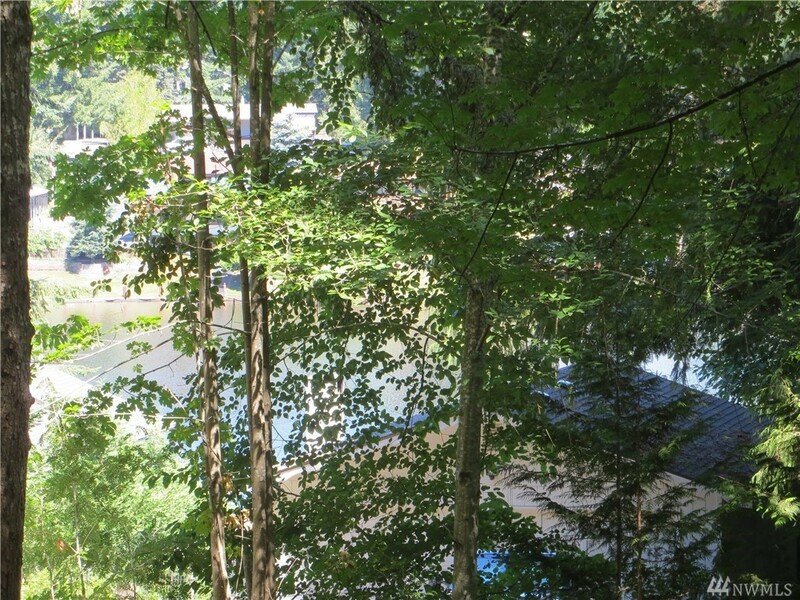 Fawn Lake is a gated community that offers community water and a waterfront park. 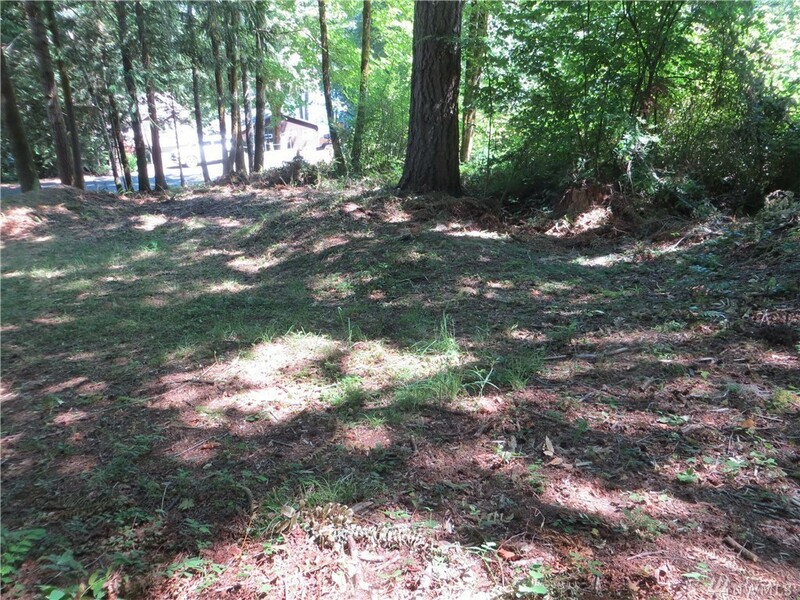 You just need to get your septic installed and make this great little community yours!